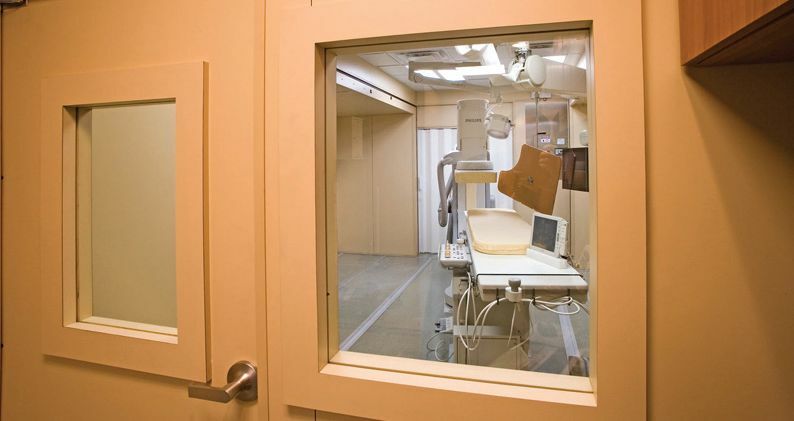 Since 2011, over 300 Stonewood Interior Architectural Panels have been installed on numerous Mobile Medical Trailers. 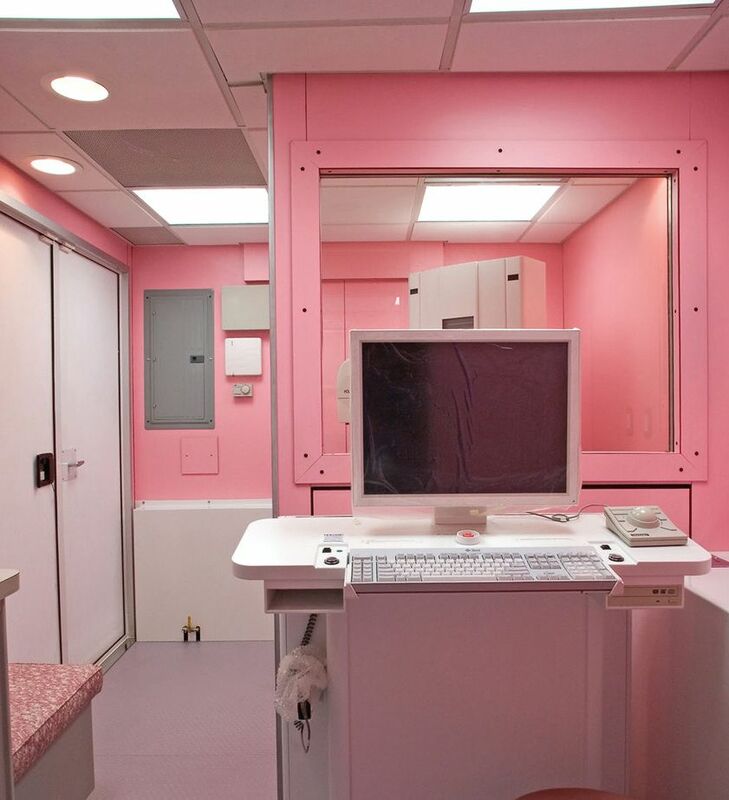 Products of Kentucky Trailer Technologies, Mobile Medical Trailers are designed to make crucial healthcare services, such as medical imaging and mammography, readily available to remote and underserved areas across the nation. 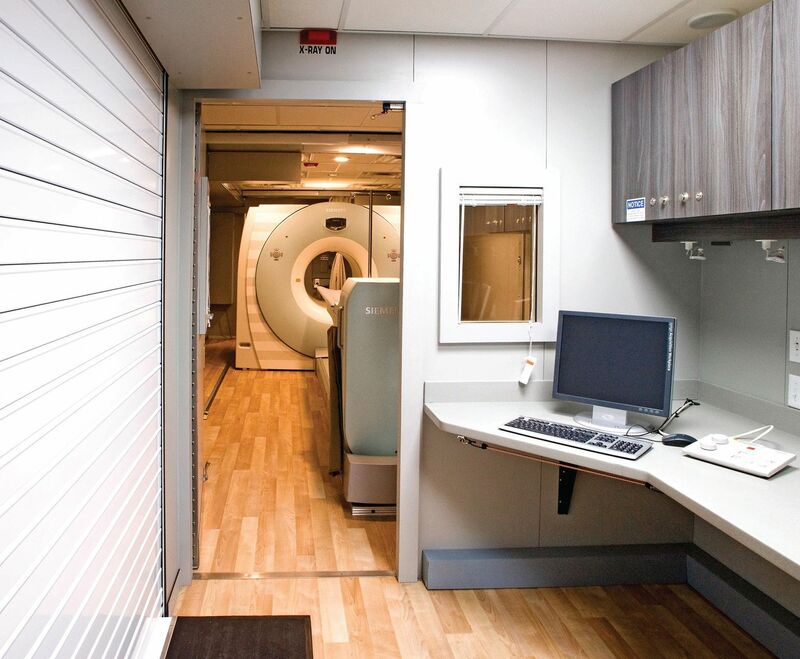 Trailers can be confi gured as Mobile Medical Clinics, Hospitals, Imaging Centers and Medical Training Facilities. Size ¼" x 48" x 96"
Stonewood Architectural Panels come with a 10-year warranty. 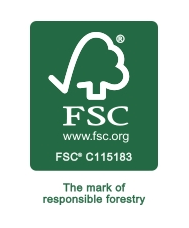 The installed Stonewood Interior Architectural Panels hold a Class A and B fire rating. They are chemical-resistant to ensure longevity in medical environments and easily cleaned to uphold sanitary conditions.